Whether you were totally into him hogging all the screen time or raging at how all of Rocky’s focus episodes were passed over (because we all wanted to know more about that guy, right? ), Tommy quickly established himself as the most popular and profitable member of the team. 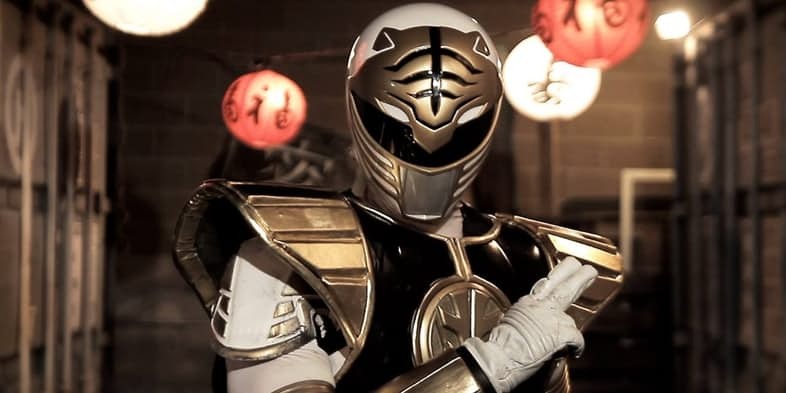 Even with all the Sentai footage exhausted, he was just too much of a fan favorite to be written out; thus, a costume from another series entirely was shipped in for Tommy to continue as the White Ranger, stock footage be damned.